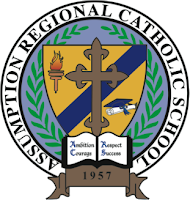 Families with children ages 4 and under are welcome to join us Wednesday, May 8th for a story hour at Assumption Regional Catholic School (10:00 – 11:00am). This is a free event and is open to families (including grandparents) who would like to bring their child/children for a story, activity, and play hour. Space is limited…To RSVP please call (609) 652-7134 or email cflammer@acrsgalloway.org. 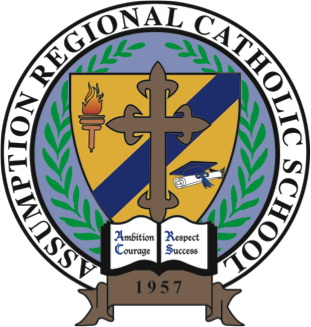 Assumption Regional Catholic School Mission: To CREATE, INSPIRE and NURTURE an environment that embraces GOSPEL VALUES and meets the academic needs of each student for the growth of our school community.